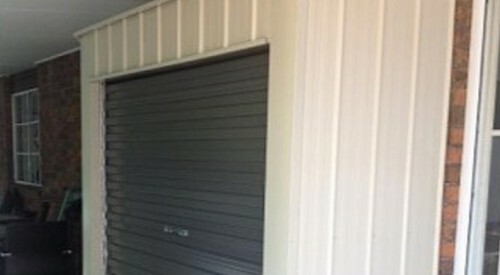 We are Australian makers of modern automated Sectional Overhead Doors and traditional Roller Doors for homes, garages, sheds or factories, warehouses and commercial buildings in suburban and cyclone rated coastal areas. 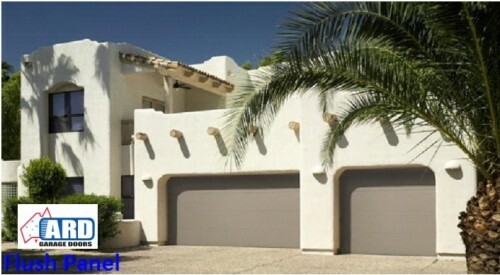 At ARD our garage doors are made to withstand every domestic or heavy commercial/industrial application. 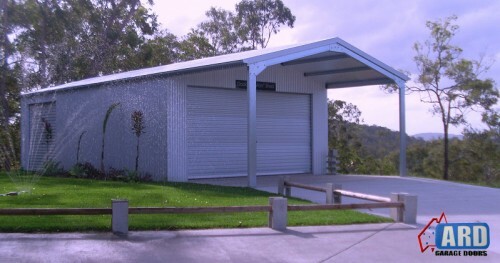 We have roller doors and sectional garage doors which provide a durable and low-maintenance solution made from aluminium colorbond, standard gauge steel and hi-tensile steel. All of our doors can be custom made to any size and we use only the latest in colours from the Bluescope Steel Colorbond range. With all doors in the Stratford Collection featuring the Amarr SafeGuard Pinch Protection system which helps reduce the risk of serious hand and finger injuries, ARD offers families the perfect low-maintenance garage door solution that is built to withstand the harshest of weather conditions. For areas that are prone to cyclonic winds or storms, protecting your garage or shed against the harsh elements is essential. ARD roller doors feature a hi-tensile pre-painted steel construction, a centre axle drum to prevent distortion in strong winds and an aluminium bottom rail for added strength. Our roller doors have been proven to withstand the toughest natural conditions. We can custom-make and measure doors for any size and we use colours from the latest contemporary Australian Bluescope Steel Colorbond range. 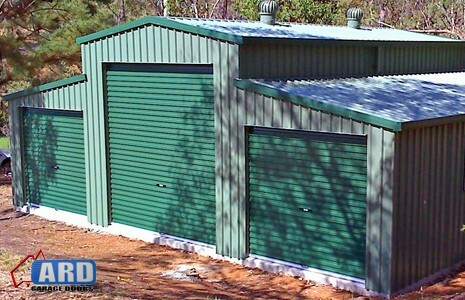 At ARD our high quality heavy-duty roller doors keep your shed or garage secure and locked up tight in any weather. Made from hi-tensile pre-painted steel, ARD commercial roller doors feature a centre drum in the middle of the axle to prevent distortion when the face of the door is hit by strong winds. The aluminium bottom rail offers the ultimate in strength and rigidity and with a generous neoprene weather strip water is kept out in even the most severe weather conditions. For commercial garages and storage sheds, shop fronts or for industrial use, ARD offer high quality, heavy duty customised solutions to suit the needs of your business. If you’re in need of an innovative storage solution the Titan Tidy fits neatly against any solid level wall. Ideal for storing your valuables and odds and ends, the Titan Tidy is optimal for apartments, units and for residential storage. Each Titan Tidy is made from hi-tensil pre-painted steel and has a durable 50mm steel stud frame and tamper resistant keyed lock which guarantees your valuables are safe. All of our storage lockers come with the option of either a roller door, double access personal doors, back wall and flooring. For a superior storage solution that’s durable and well designed, it it has to be Titan Tidy. At ARD Garage Doors we have a premium range of transmitters and door openers to ensure ease of access every time you want to open your garage. 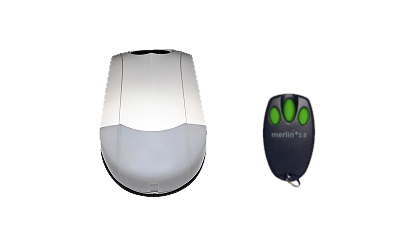 Our Merlin MR650 and Merlin MR850 Quiet Drive door openers have both been designed in Australia for installations with minimal side room and offer a limited noise every time. We also have premium solutions for heavy domestic and light commercial applications as well as door openers for large single or double residential roller doors and tilt or sectional doors. For premium accessories for your garage door view our complete range of sophisticated transmitters and door openers.